A big rich dense wine with deep red/purple hues and a nose of blueberry, licorice and some Asian spice and a sprinkling of oak. The palate is full of rich, sweet fruit, firm ripe chalky tannins that persist on the palate carrying the fruit along for the ride. A complex modern style using traditional techniques. Held on skins overnight, 100% natural fermentation in 50% new and 50% used French oak bariques. 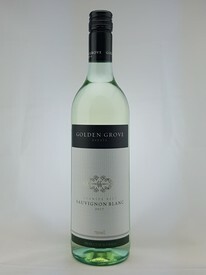 Originating from Sicily, This variety reflects the hard working heritage of our family. 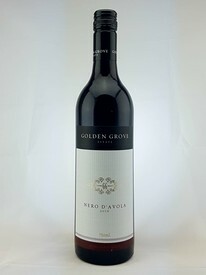 The 2016 Nero D'Avola has a nose of cherries, raspberries and red forest fruits with an underlying hint of sweet oak. 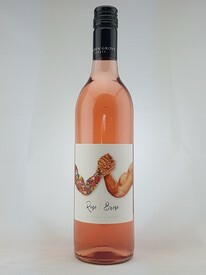 The palate is soft and succulent with bursts of perfumed sweet fruit all in perfect harmony with the fine grain French oak, and chalky tannins. A medium bodied style of Tempranillo made for early consumption. Fresh cherry and red berry fruit on the nose while the palate is soft, silky and savory with lashings of sweet fruit, crunchy acidity and mouthwatering tannins. 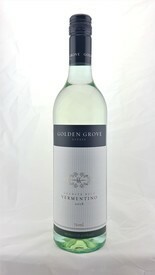 A pure expression of Granite Belt Vermentino on show. 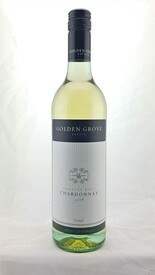 Bright and aromatic with floral, stone fruit and sea spray aromas. A medium bodied soft wine of Cabernet Sauvignon and Merlot displays good concentration of spicy ripe fruit on the nose with distinctive varietal character. 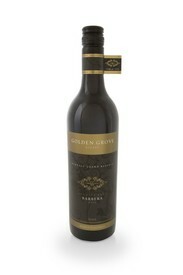 The palate is soft and seductive with well integrated tannins, oak and a sweet fruit finish. 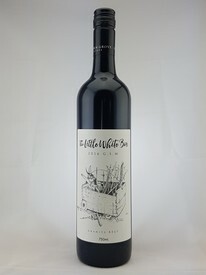 The Little white box is a wine dedicated to Granite Belt alternative variety pioneer Sam Costanzo, A huge fan of Grenache he grafted over 2 rows of Merlot to this majestic variety with the view of creating a Granite Belt Grenache in the classic form.